Smith and Wesson Holding Corporation is way off its 52 week high, but the pop of a great dividend is not there and a hit or miss income statement over the past years leaves us a little more uncertain about what could be for SWHC. Then again a rising tide lifts all boats and their M&P line has been a huge hit. They have also flipped several law enforcement departments into utilizing their pistols rather than the European competition cough, glock, cough, cough. There could be a huge upside as they pick up some big LEO orders. S&W are hardly pikers. They have a wide array of pistols for self defense related to walks of life, along with some great rifles. 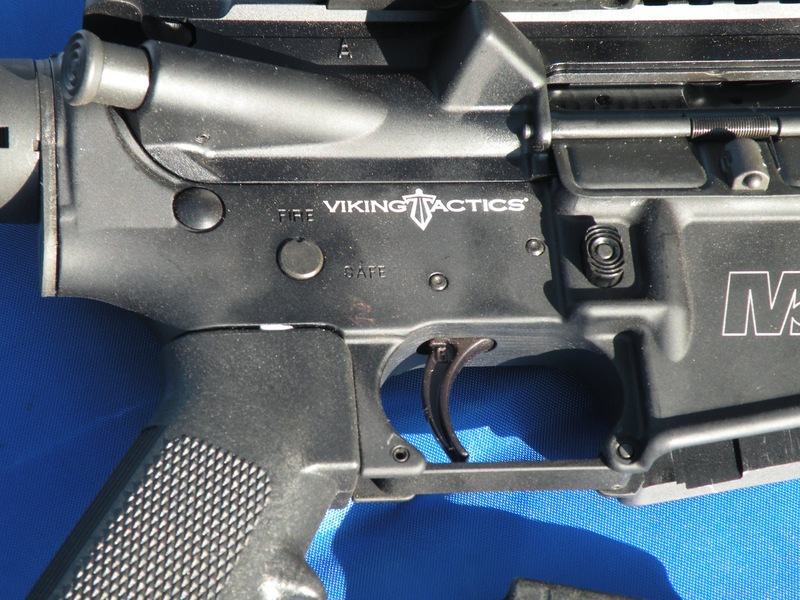 Their M&P15 line spans from the low cost Sport to their bells and whistles VTAC II. Plus, the build up to their Shield was some of the more interesting marketing I have seen for a gun manufacturer. You also can't overlook their great branding which spans a variety of products from knives to apparel. Perhaps they should also be one to look at when polishing your portfolio with some weaponry. You certainly have a lot of options out their when looking where to build your retirement. Investing is a long term game and short term bets can be just as good as gambling in Vegas. This is why I like the higher dividend option. Your money is still working for you while you wait for the markets to figure things out with a hopeful upside at the end of the rainbow. Perhaps this build up in gun sales is just one big bubble waiting to pop. Firearms manufacturers are churning out new models to keep up with the demands of the people seeking improved function or the simple cool factor, but how long will that last? One of the more recent Gallup polls put gun ownership in the United States at its highest ever with 47% of the population, which leaves 53% to convince that they should be embracing their 2nd amendment as well. Clearly there are many factors and different models and other products offered by both of these great American companies that went unmentioned, but we hope you get the point. Investing in guns is just as complicated as computer companies, but there are very few options to choose in the former. Perhaps you can lump in ATK which makes the ammunition many of you shoot, but they tend to lean more toward the defense industry side of thing and investing in actual ammo is a whole other discussion. Some will just say they have a lot more fun spending the money on the guns and enjoying the actual product. Then again only a select few will be able to put their kids through college and retire on shooting skills alone.